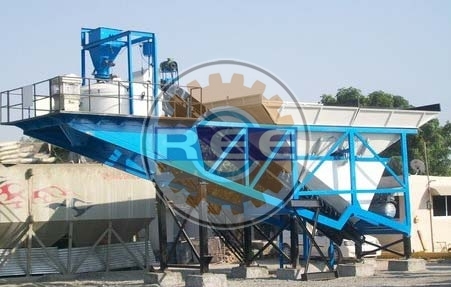 We present Concrete Batching Plant. The raw materials are purchased from the vendors who are keen to deliver unconditional quality on a steady basis. It is renowned for its high strength, rugged construction and hassle free performance. Get the perfect quality on offer delivered at your doorstep. For our admired customers, the plant on offer is reasonably priced. We make home delivery at your doorstep as well. Output capacity 30 M3/Hr. 45 M3/Hr. 60 M3/ Hr.